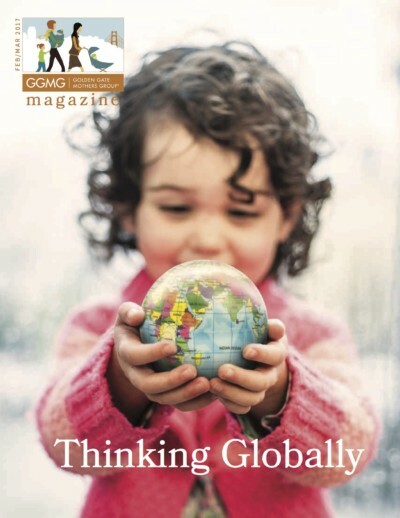 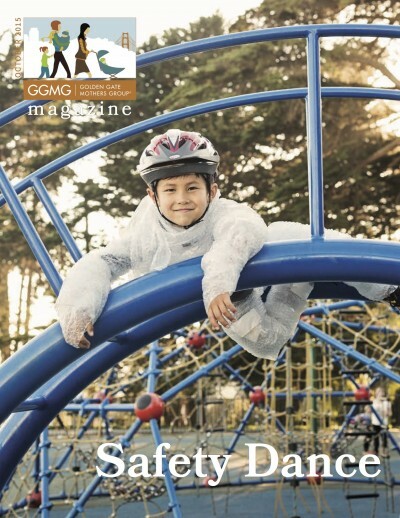 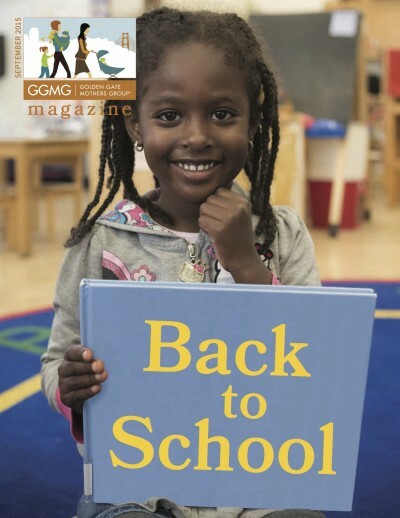 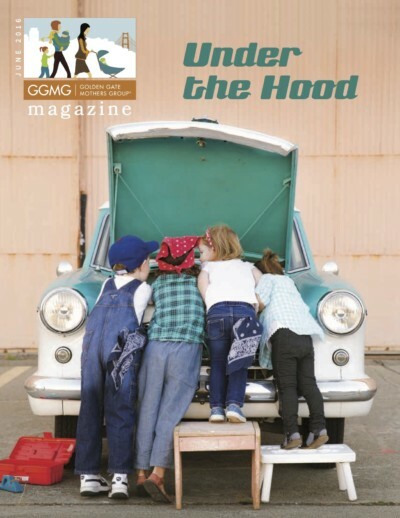 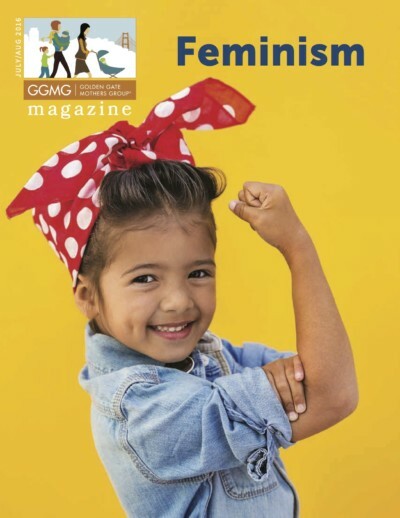 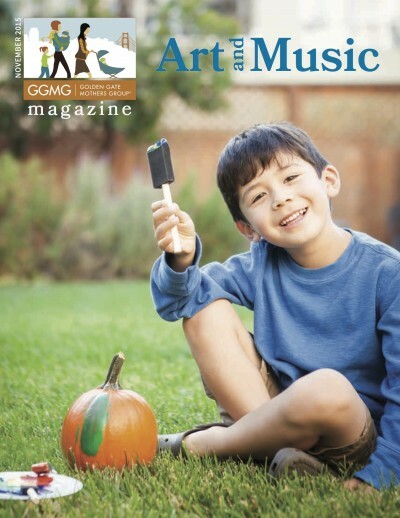 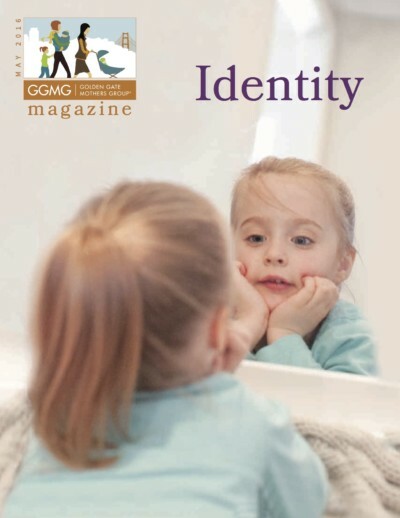 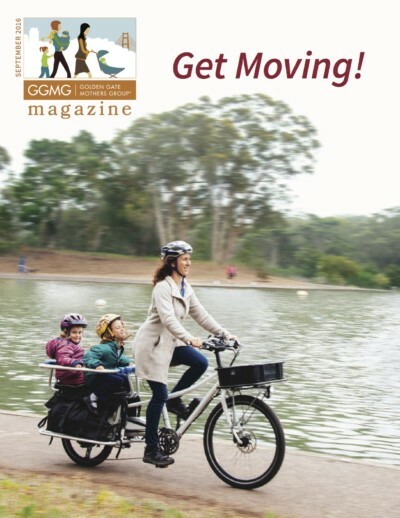 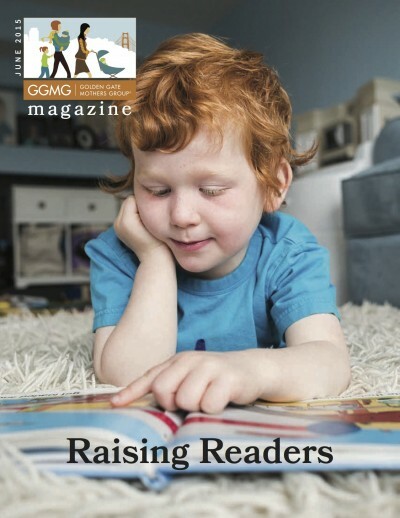 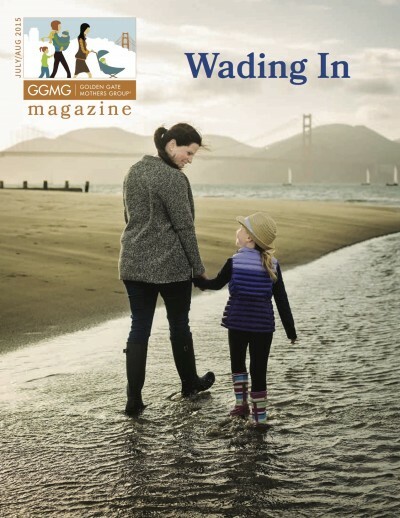 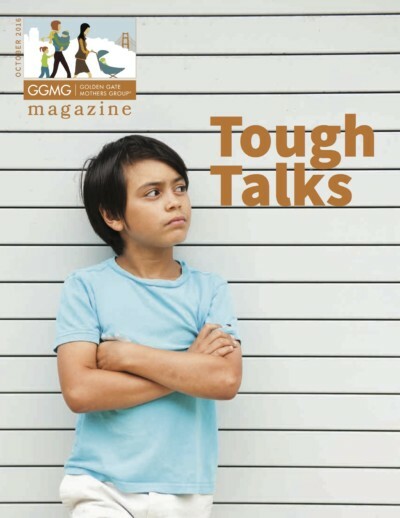 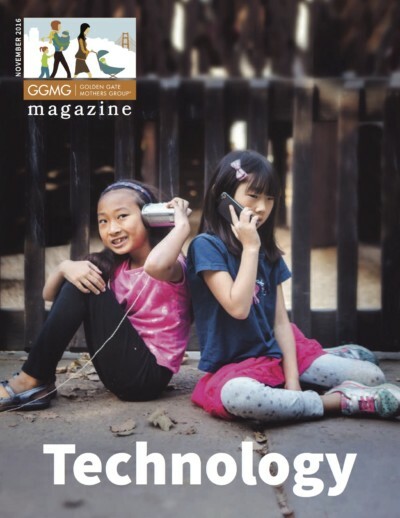 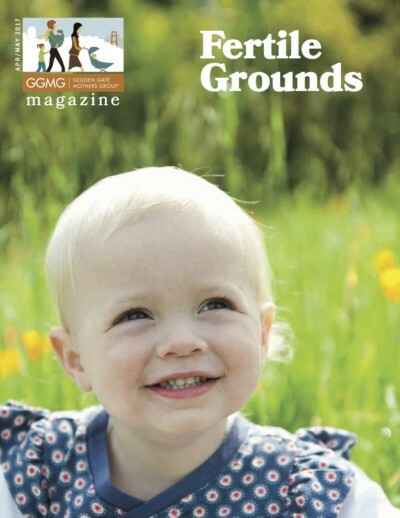 Offered exclusively to GGMG members and partners, our magazine is created with you in mind. 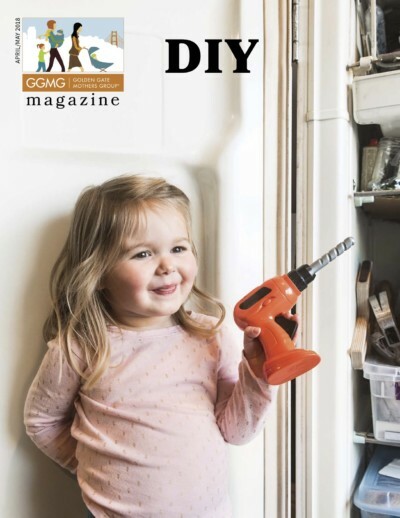 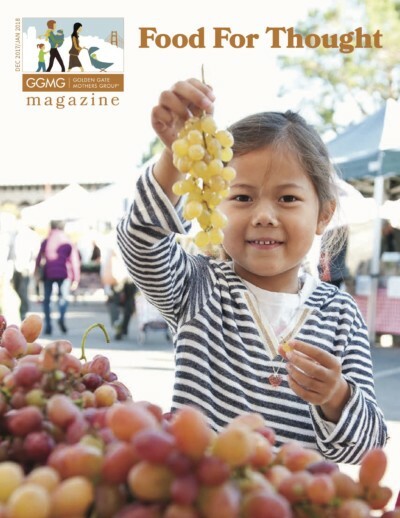 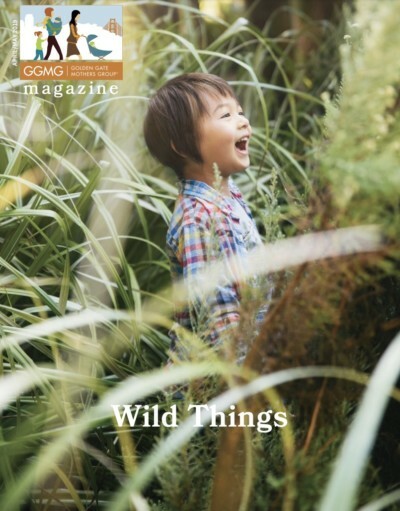 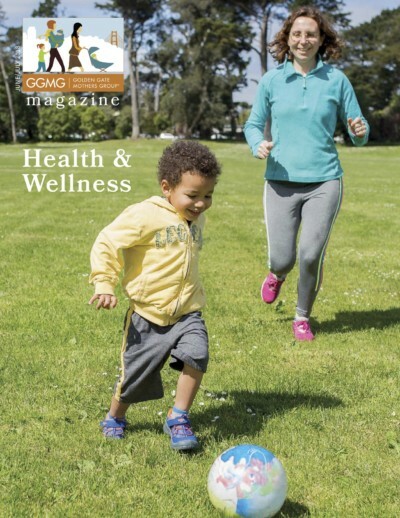 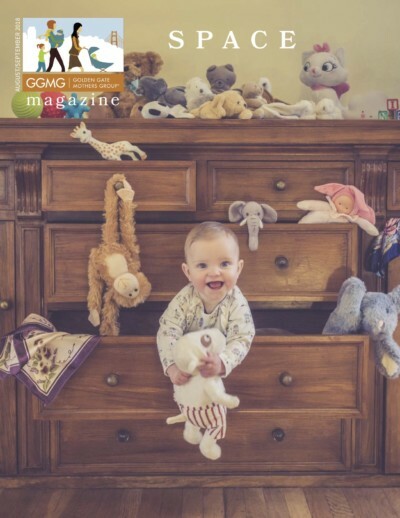 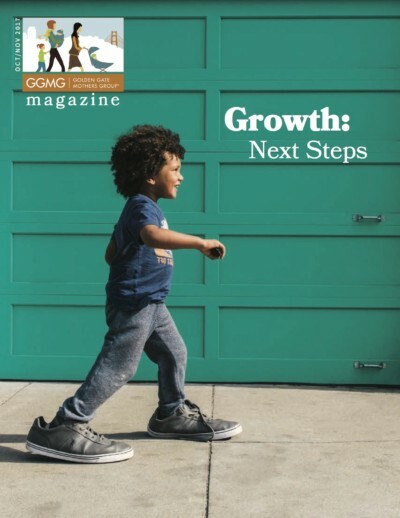 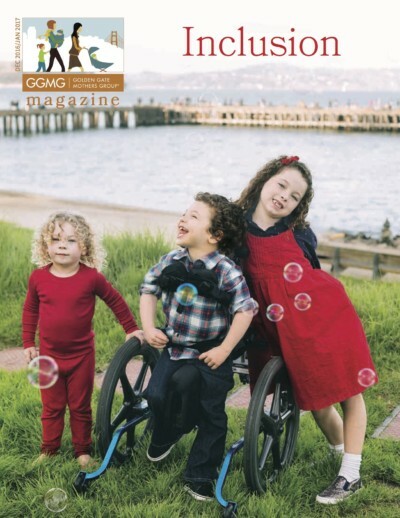 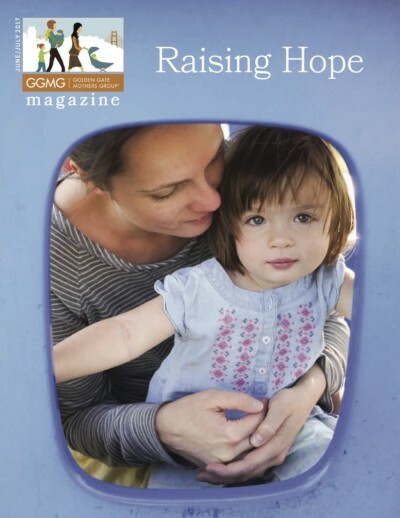 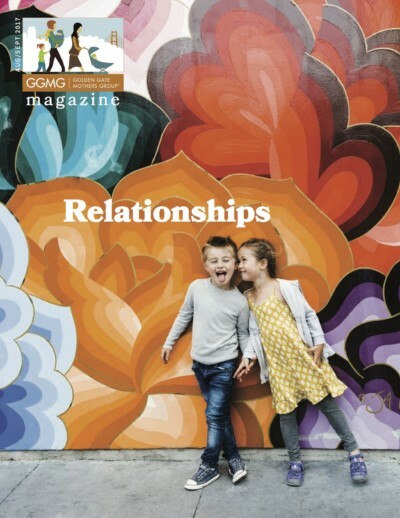 Whether you are expecting your first child, wading through the toddler and preschool years, or navigating elementary school, each issue has something for you. 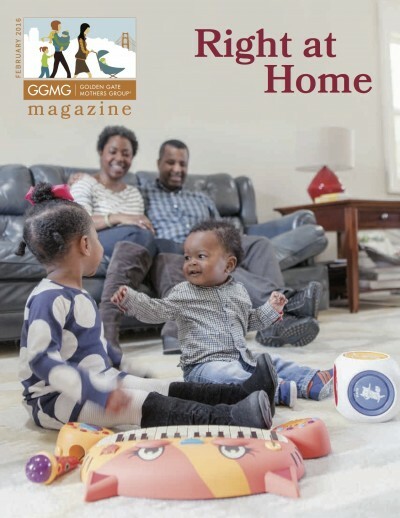 The magazine is published six times a year, delivered to your home in February, April, June, August, October, and December. 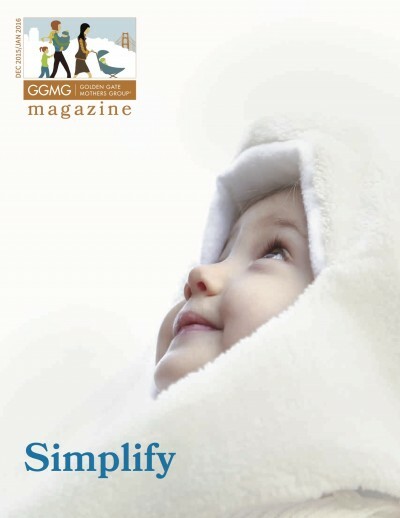 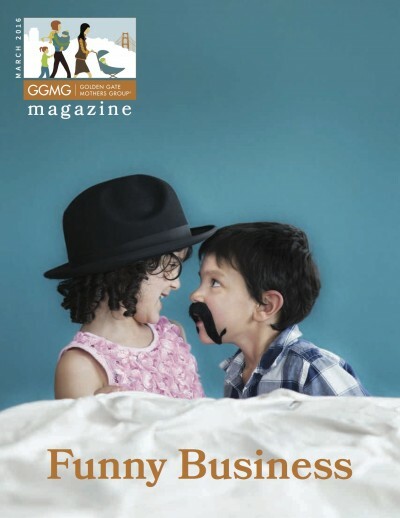 Announce your newborn in the GGMG Magazine! 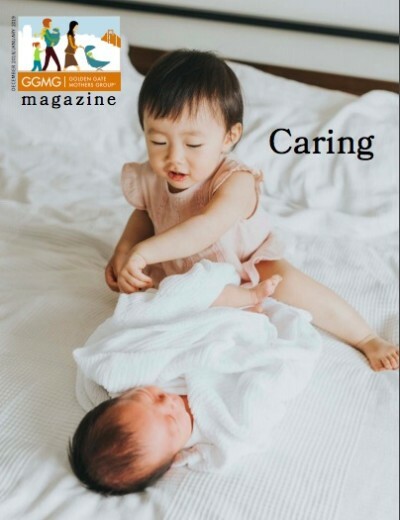 To announce your new arrival in the magazine, fill out the form here. 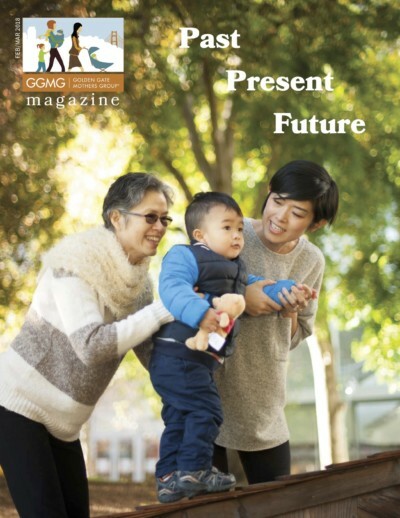 There is no statute of limitations on entries. 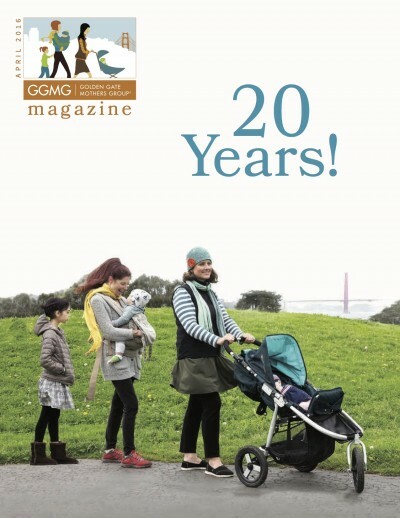 Send your photos to newbaby@ggmg.org, we love to see babies!